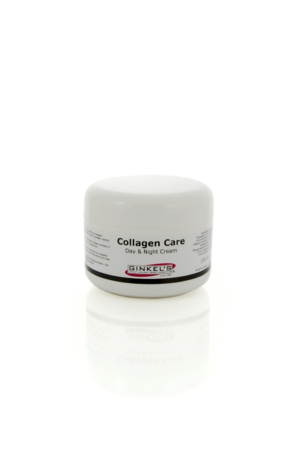 Ginkel’s Collagen Care – Day & Night Cream 100 ml. Ginkel’s Collagen Care – Day & Night Cream 300 ml. 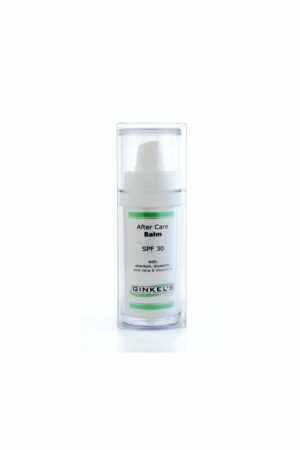 Ginkel’s Collagen Care – Anti Aging Eye Serum 30 ml. 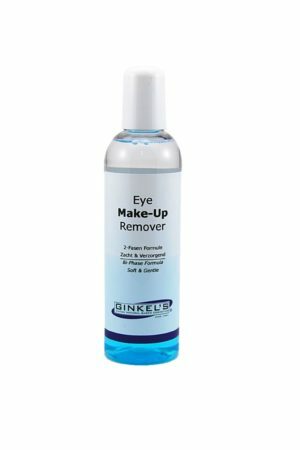 Ginkel’s Collagen Care – Cleansing Tonic 200 ml. 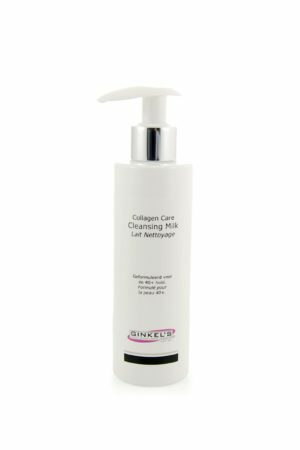 Ginkel’s Collagen Care – Cleansing Tonic 500 ml. Ginkel’s Collagen Care – Cleansing Milk 500 ml. Ginkel’s Collagen Care – Face Mask 100 ml. Ginkel’s Collagen Care – Face Mask 300 ml. Ginkel’s Collagen Care – Face Scrub 100 ml. 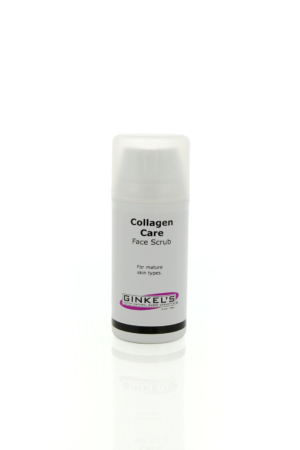 Ginkel’s Collagen Care – Face Scrub 300 ml. 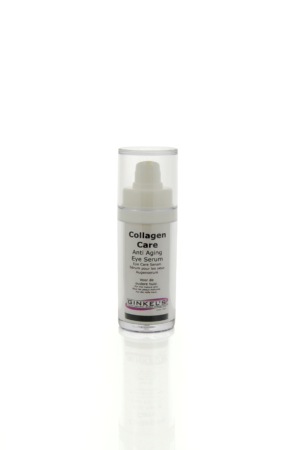 Ginkel’s Collagen Care – Cleansing Foam 150 ml.